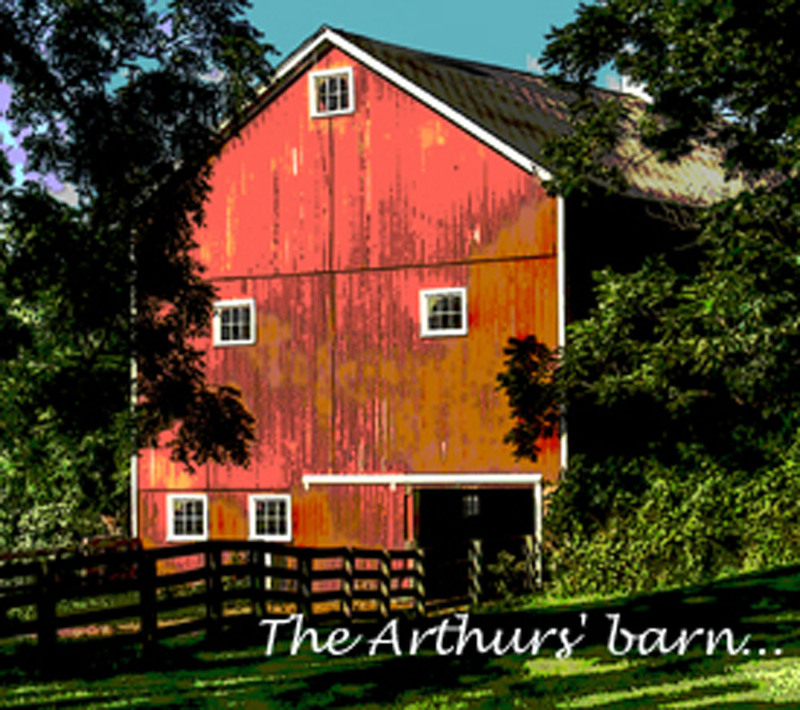 Our barn, home to horses Rusty, Dusty and Merrylegs. Hence this blog. However. Knowing myself quite well, I have given it a more skittery title than Jane’s Book Blog, for I suspect that it will end up being all over the map. After all, if I’m going to do it, I might as well have fun!